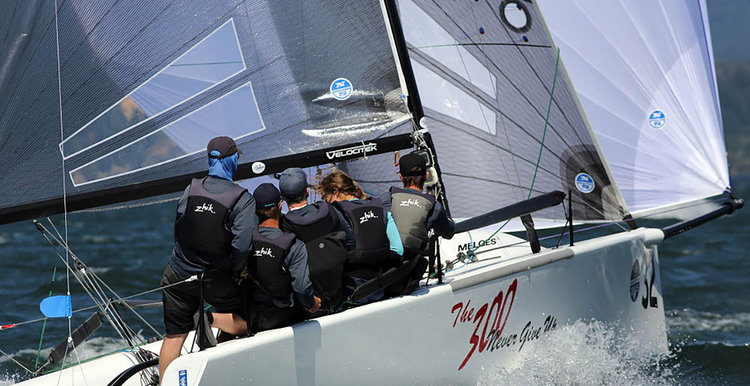 Back by popular demand, the special U.S. Melges 24 Class Membership discount for 2019 is now in effect until 28 February. Now is the time to join the Class as the year has some great racing in store. From the 2019 Nationals taking place in Fairhope, Alabama to the North American Championship in August go ahead and take advantage of this very special offer!